Earn 15% recurring commission on sales by using our Sponsored Branding on your player. You may ask yourself; Why would we use the “Sponsored Branding Package” instead of removing the branding or adding our own? Yes, your player will show powered by streamingvideoprovider and as long as you don’t mind this, you have the opportunity to earn 15% recurring commissions on all sales that came from your viewers who clicked on the link, became our clients and subscribed for a monthly service plan, all this for LIFE and as long as your client remains an active subscriber. Do the math yourself, if you have 10 clients that spend $80 a month each over a year; you would be earning a full $1440 of commission within that year! 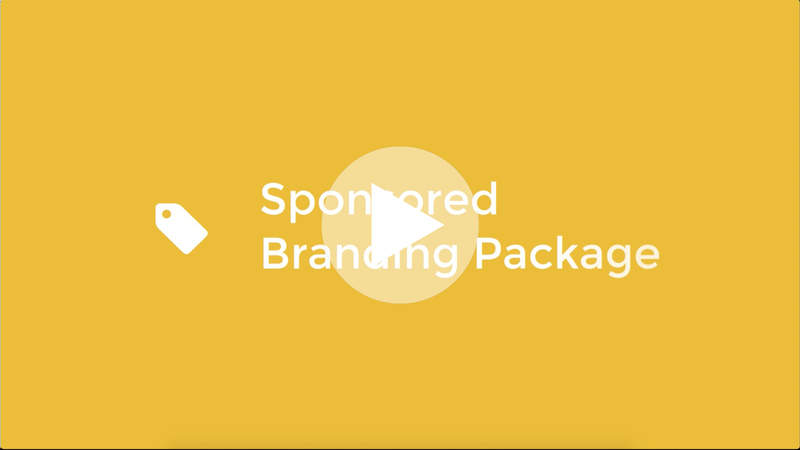 And that's why we believe the Sponsored Branding Package is a great option for your videos. For more information please visit our Player Branding information page.